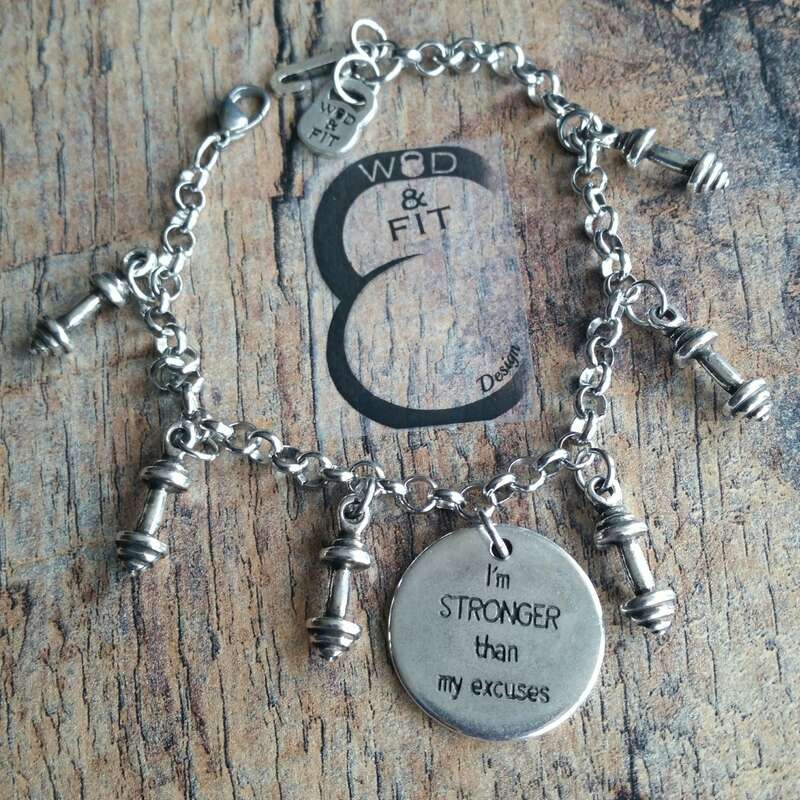 Bracelet I'm Stronger than my excuses/Let's Go! 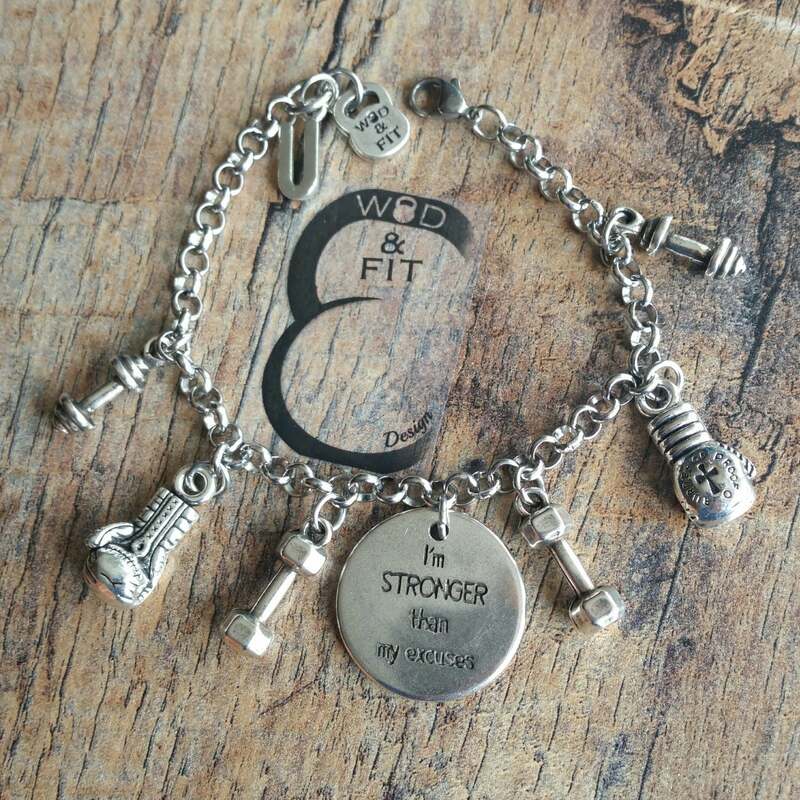 Workout in stainless steel. 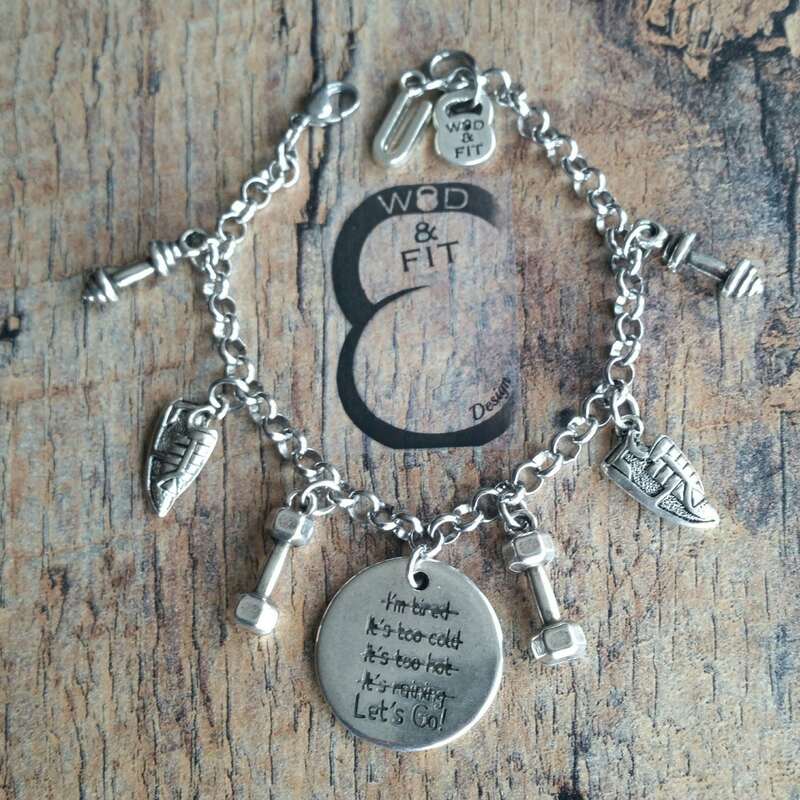 The bracelet is stainless steel of 22cm length, you can adjust to the desired size. 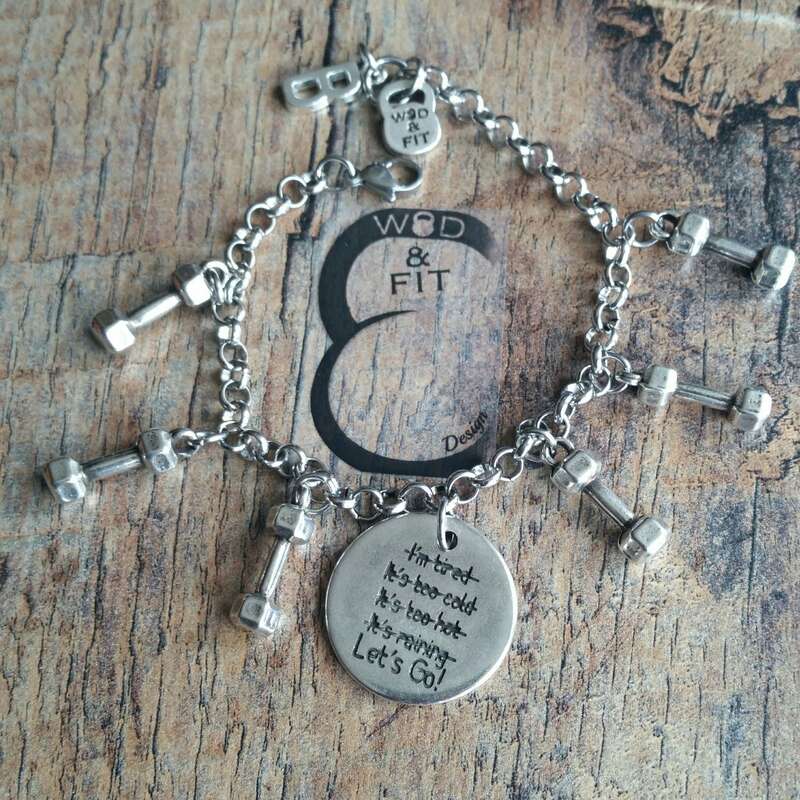 The Bracelet I'm Stronger than my excuses/Let's Go! 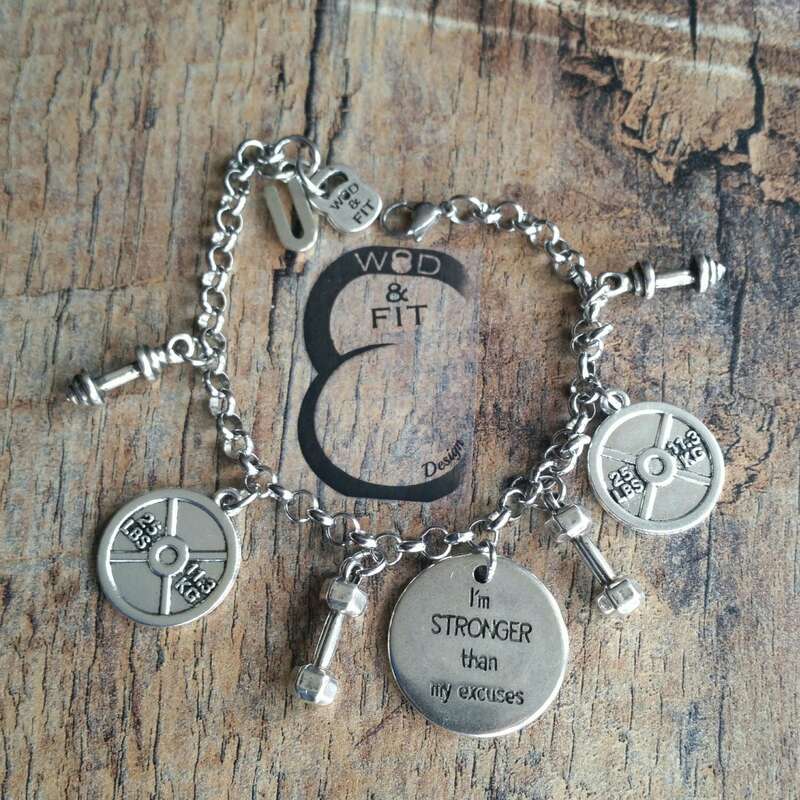 Workout 5 models to choose from in the dropdown has the charm 25mm double-sided I'm Stronger than my excuses / Let's Go! and your Initial Letter.